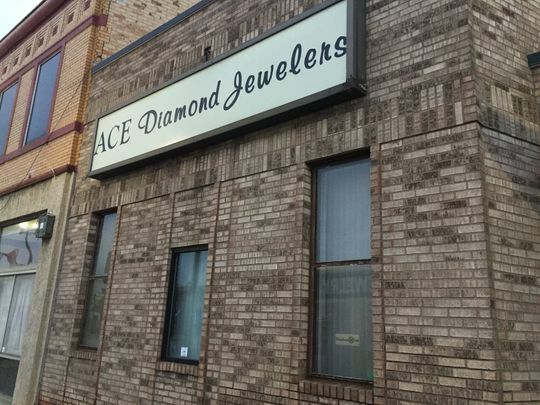 DEARBORN— After 40 years in business, Ace Diamond Jewelers is closing down. Marusak and his brother Richard, both in their early 60s, have been jewelers since their teenage years. 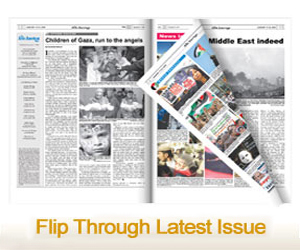 The Dearborn-based business, established in 1979, specializes in purchasing scrap metals and watches. It also carries an array of jewelry and accessories. 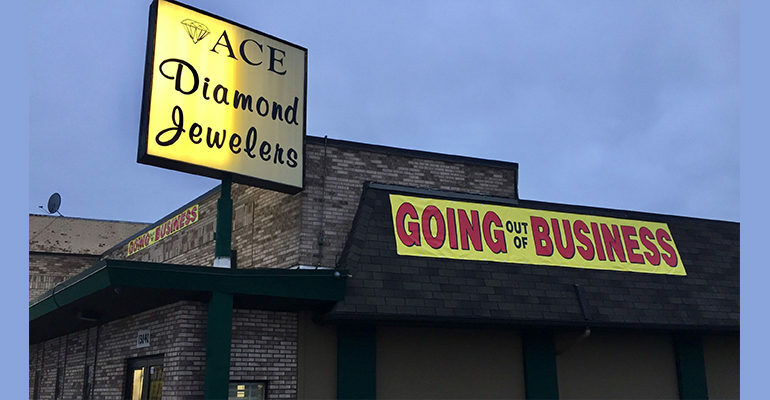 Following the announcement of its closure this past week on Facebook, the jeweler also announced that a blow-out sale will be held until every piece is sold, which Marusak predicts will be in January. Some pieces are even being sold at up to 70 percent off. Over the years, this local staple has acquired a 40,000-person customer list and all those people are what Marusak is going to miss the most. However, Marusak is also looking forward to spending more time at his house in the Florida Keys. “Maybe I’ll come back to Michigan in the summers,” he said. Marusak has three sons, whom he says are “possibly showing interest” in obtaining the business, but nothing is certain.